GEORGIA – Tiger Woods strolled up to his second shot at the short par-four third hole and routinely hit a 35-yard pitch shot at the pin that finished about eight feet from the cup to cheers at Augusta National. It was only a practice round with old friend Mark O’Meara on the Monday of Masters week, but it gave hope that the four-time winner of the green jacket might still be capable of major championship magic. Woods made a late entrance on Monday, arriving at Augusta National after most of the practice round crowds had begun streaming out. 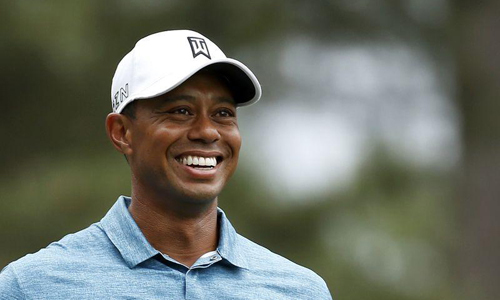 Woods did not announce until last Friday that he would compete in his first Masters since 2013 after missing last year while recovering from back surgery.